SEOis still over looked by many small business owners. 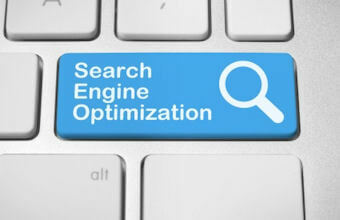 Miami web design provides search engine optimization plans to fit all businesses and all types of websites. Why do you need SEO? You need to be found! An amazing website designed by www.aws3.com is great, but you also need o be found. If your website appears high on a search results page, more potential customers will visit your website. Remember 85 % of all visitors to websites only view the first page and 70% of online sales start with search engines. What does this mean? Your website must rank on page one and you must be able to be found by search engines. This can only be done with the right search engine optimization done by our web design company. Seo is a fine science. Our web design company has the knowledge that you need to optimize your webpage so that it ranks high and turns clicks into sales.